The draft programme is now available! It was fun! (as well as informative and relevant to my work). I liked the fast pace which kept our interest throughout the day. All the presentations were interesting and food for thought. The games hackathon was my fave session. It combined everything we learned about during ICEPOPS in an active, fun, social way. It was also placed right at the time of day when our attention might have lagged. Thank you for all your work putting it together! I hope to stay in touch with people I met there. This is an important and growing community in the scholarly communications and information literacy worlds. 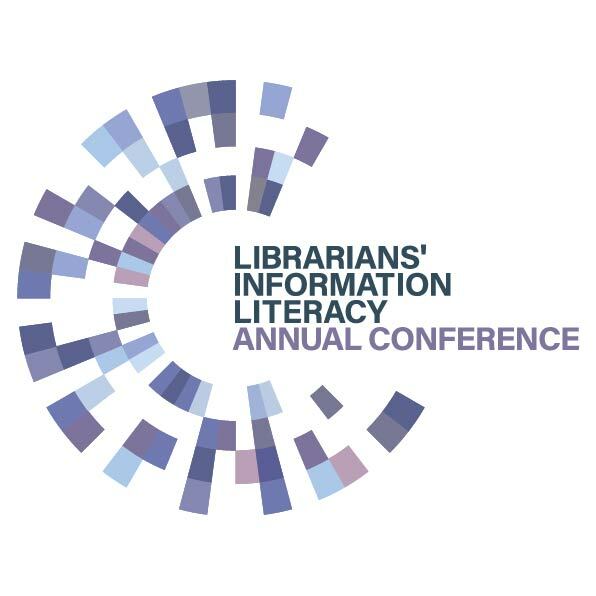 Or read a review of Icepops 2018 by Anne-Lise Harding published in the Journal of Information Literacy. We are delighted to announce that this year’s keynote speakers are Simon Anderson, from Audio Network and Stephanie (Charlie) Farley, from the University of Edinburgh. Our first keynote will given by Simon Anderson, who is a composer, musician and music publisher. His career in the music industry spans over 20 years, during which time he has worked at royalty collection societies PRS and MCPS, at a print music publishing house, and since 2005 for global production music library Audio Network, where he oversees the rights side of the business. 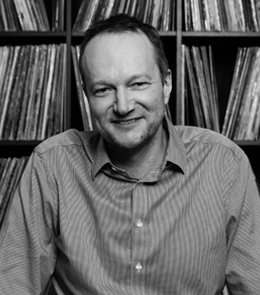 Simon completed his LLM degree at Westminster University in 2015 and was offered an Associate Fellowship of the Law School in 2017 in recognition of his ongoing contribution to the university’s free-to-access Lost In Music resource. Simon is closely involved in music copyright education. For the past five years he has sat on the Music Publishers Association’s Education and Training Group. He lectures regularly on issues related to music and copyright both to students of law, music and media, as well as to industry professionals. Simon will be giving an interactive presentation using audio and music score examples to illustrate real-life and specially prepared music copyright infringement cases where delegates get to play judge and jury. 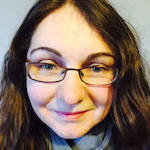 Our second keynote will be given by Stephanie (Charlie) Farley who has been working in higher education as a librarian and learning technologist for ten years, and provides support and training in the creation and use of Open Educational Resources (Open.Ed) at The University of Edinburgh. 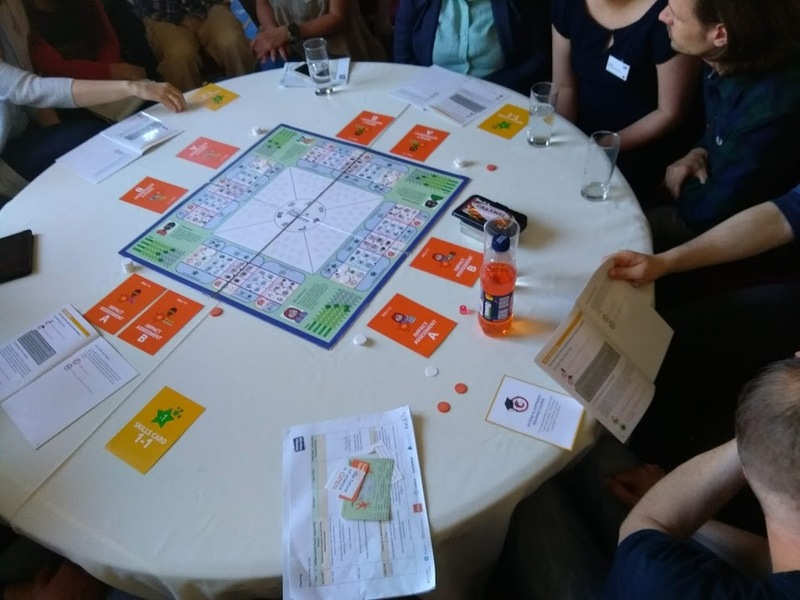 Her playful approach to digital skills and copyright education has led to many exciting opportunities, including developing a Playful Engagement strategy for the Information Services Group at The University of Edinburgh. Passionate about the uses of technology to enhance open education, access, and information sharing, she created and runs the award winning 23 Things for Digital Knowledge programme, consults on the use of Social Media in Learning and Teaching, and runs OER Board Game Jam workshops across the university. She was a presenter at Icepops 2018 and will be running an interactive, games-based learning session for her keynote. Bookings for Icepops 2019 is now open via the CILIP website. Costs: £125 + VAT for a full price ticket. The fee for the day will include all refreshments, lunch and an evening social. A discounted price of £100 + VAT per ticket is available for speakers, students and members of CILIP. (speakers to contact us for the discount code). Accommodation is not provided however there is a wide selections of rooms that can be booked at the University of Edinburgh via the Edinburgh First website. The call for speakers is now closed for Icepops 2019. 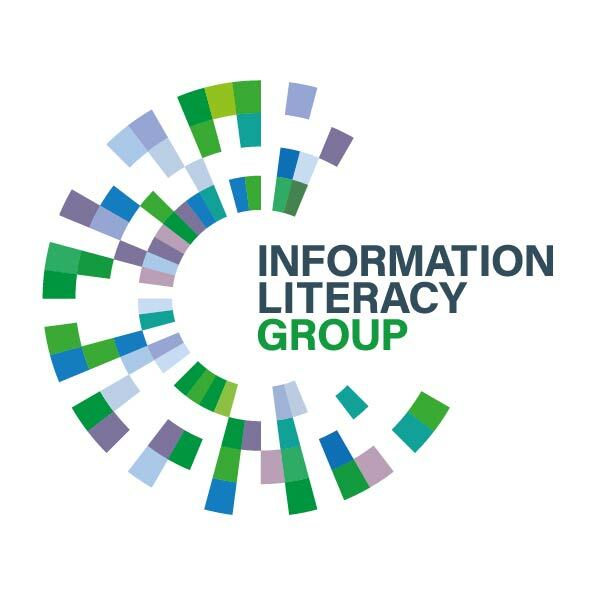 The event is being co-organised by UK Copyright Literacy and the Information Literacy Group. If you are interested in sponsoring the event, then please contact us for further details.